NOTE: Kyle Milliken, the Virginia Beach-based Navy SEAL who was killed in combat in Somalia on Friday was also a College of William & Mary student. Milliken was in his second semester in the online MBA program at the college’s Raymond A. Mason School of Business. (by Erin Zagursky, College of William & Mary, wm. edu) — When Thomas C. Dexter Jr. ’91 met Kyle Milliken, he knew he was in the presence of someone special. When Milliken, a Navy SEAL, began looking to further his education, it was Dexter who suggested William & Mary’s Raymond A. Mason School of Business. Milliken was in the second semester of its online M.B.A. program when he was killed in action May 5 in Somalia while supporting an operation with U.S. Africa Command. “The world was definitely a better and safer place with Millie here … however, his spirit will carry on and lead those whom he touched and influenced to be better themselves – that’s the kind of guy he was. That’s the way I feel,” said Dexter. According to the Department of Defense, Milliken died during an operation against al-Shabaab in a remote area approximately 40 miles west of Mogadishu. Milliken, a native of Falmouth, Maine, was assigned to an East Coast-based special warfare unit, according to the Department of Defense. In a statement issued through Naval Special Warfare Command, Milliken’s family extended its gratitude for the community’s interest in him. “He was a devoted father and son, a true professional and a wonderful husband,” the family’s statement said. In a world where many seem more interested in “getting” than “giving,” Milliken stood out, Dexter added. “My experience with Kyle was that he was the ultimate giver, not taker. What he did was look at every opportunity to better the people around him, the situation around him,” Dexter said. “Advancing his education was an example of that. Dexter, a former trustee of the College of William & Mary Foundation, is working with others to create something in Milliken’s name to encourage other naval officers to continue their education at William & Mary. 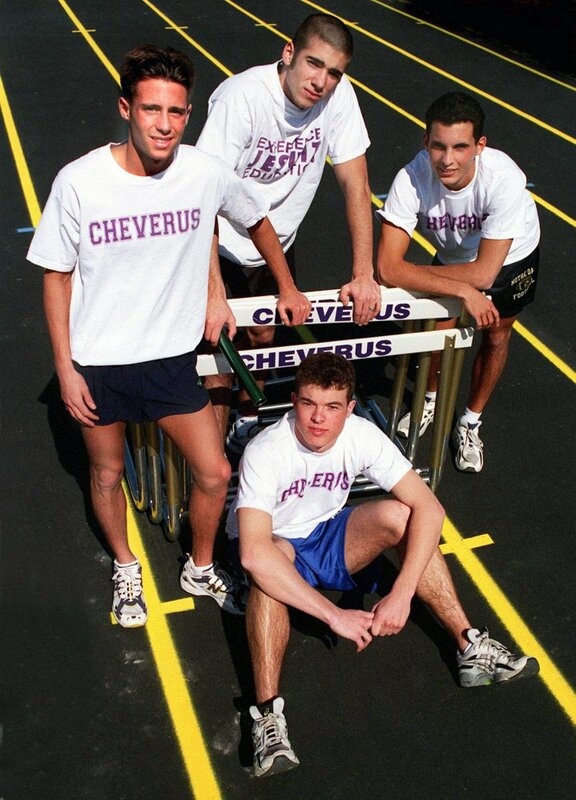 A Press Herald file photo shows Kyle Milliken (seated, front) with the state-record-setting Cheverus High School relay team in April 1998. Also pictured, standing from left, are Ryan Toothaker, Nick Nappi, and Ryan Demers. Staff photo by Doug Jones. Published May 9, 2017 at wm.edu. Reprinted here May 11, 2017 for educational purposes only. May not be reproduced on other websites without permission from William & Mary. 1. What is the main idea of this’s commentary? 2. Tone is the attitude a writer takes towards his subject: the tone can be serious, humorous, sarcastic, ironic, inspiring, solemn, objective, cynical, optimistic, encouraging, critical, enthusiastic… Which word do you think best describes the tone of the commentary? Explain your answer. 3. 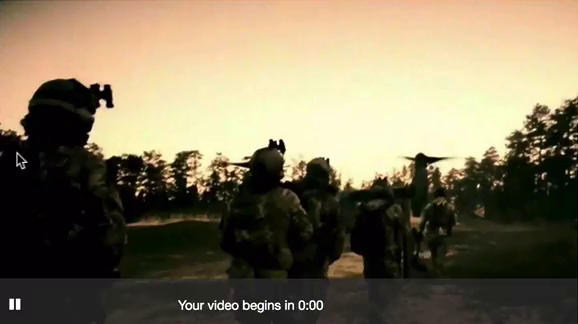 After reading the commentary and “Background” under the questions, and watching the videos under “Resources,” how does the story of Navy SEAL Kyle Milliken inspire you? For books about our American heroes, go to amazon for Marcus Luttrell’s book “Lone Survivor” and Gary Williams’ book “Seal of Honor” about Lt. Michael Murphy. 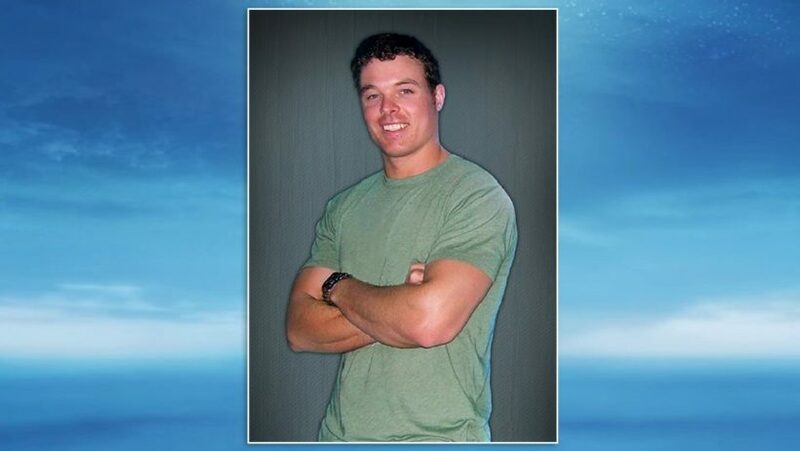 Read a news report on Navy SEAL Kyle Milliken from the Portland, Maine PressHerald. US Navy SEAL Kyle Milliken, a 38-year-old senior chief special warfare operator from Falmouth, Maine, was killed Thursday in…Somalia — about 40 miles west of the capital of Mogadishu — after he and his team came under fire from al-Shabab fighters. The attackers were “neutralized,” but Milliken was killed and two others were injured. Milliken was also a member of SEAL Team Six, the elite unit credited with killing Osama bin Laden in 2011, and he earned four Bronze Stars in Iraq and Afghanistan. Milliken was part of the operation that had been coordinated between the Somali National Army and U.S. Africa Command. He first joined the Navy in 2002 and was assigned to an East Coast-based special warfare unit as a SEAL. Milliken and two others were injured in Thursday’s attack and were medevaced to neighboring Djibouti, but Milliken died of his wounds. While the U.S. military is still analyzing intelligence to find out if the targets of the mission were among the dead, the Somali government declared it a victory. Omar Mohamud Elmi, the deputy governor of the Lower Shabelle region in Somalia, said the aim of the operation was to “surgically target” two elements: senior members of al-Shabab hiding in the area and a pro-al-Shabab media station. “The joint operation, the special operation, has successfully carried out a surgical strike on these two main elements killing many of the terrorists,” Elmi said. There are currently 50 American special forces members working in Somalia as part of the African Union mission. They are collaborating with local national commandos to “train and advise,” which is part of a ramped up effort to fight al-Shabab, an al Qaeda-allied group that has imposed Sharia law in areas of the country under its control. [The U.S. had said last month that it was sending dozens of regular troops to Somalia in the largest such deployment there in about two decades. Al-Shabab means The Youth in Arabic. It emerged as the radical youth wing of Somalia’s now-defunct Union of Islamic Courts, which controlled Mogadishu in 2006, before being forced out by Ethiopian forces. There are numerous reports of foreign jihadists going to Somalia to help al-Shabab, from neighbouring countries, as well as the US and Europe. Al-Shabab is banned as a terrorist group by both the US and the UK and is believed to have between 7,000 and 9,000 fighters. Al-Shabab advocates the Saudi-inspired Wahhabi version of Islam, while most Somalis are Sufi Muslims. Al-Shabab has imposed a strict version of Sharia in areas under its control, including stoning to death women accused of adultery and amputating the hands of thieves.